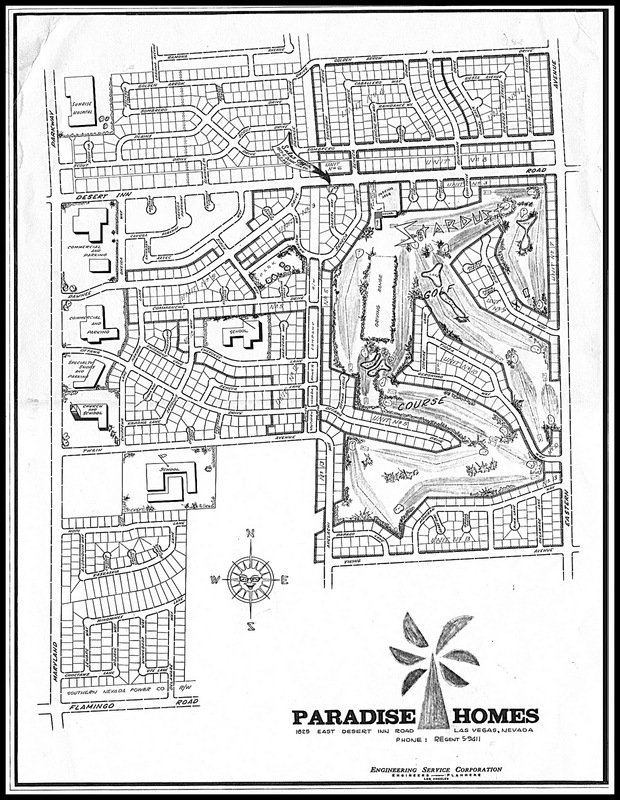 Paradise Palms: Paradise Palms community yard sale October 19 & 20. 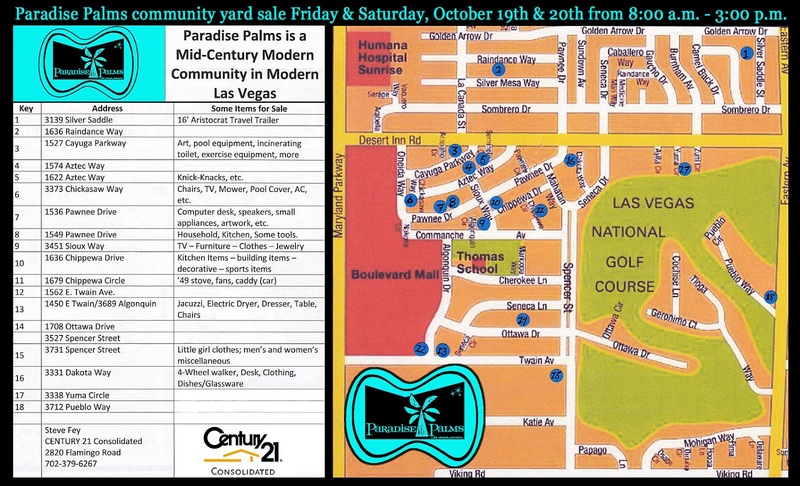 Paradise Palms community yard sale October 19 & 20. Paradise Palms community yard sale Friday & Saturday, October 19 & 20 from 8:00 a.m. - 3:00 p.m.